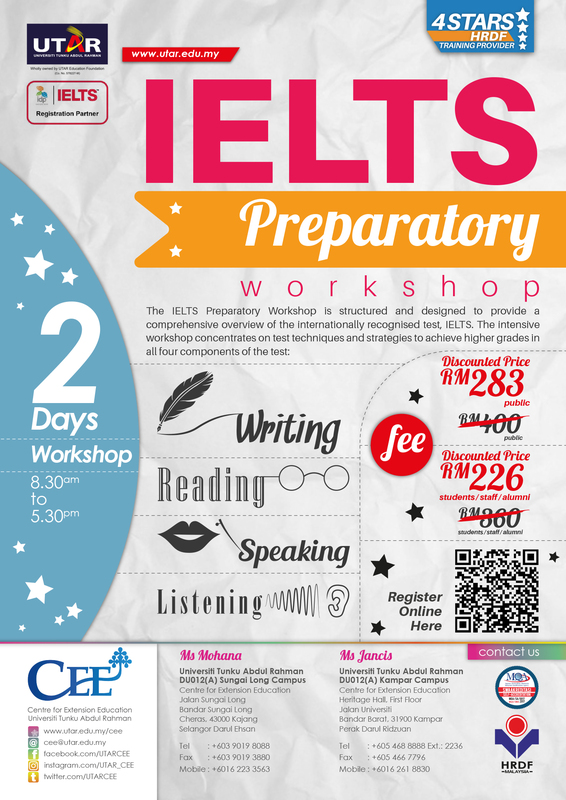 Join IELTS Preparatory Workshop with UTAR-CEE and learn test techniques and strategies to achieve higher grades in IELTS! Please register for IELTS test at Centre for Extension Education, UTAR Sungai Long. 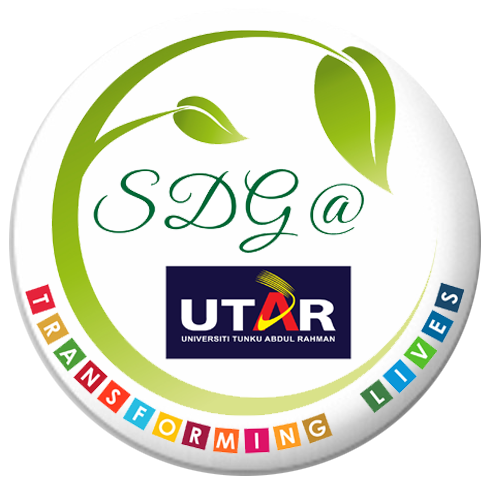 UTAR is an Authorised IELTS Test Registration Agent.